JOHANNESBURG - Rooibos tea has secured geographic indicator status in the long-awaited economic partnership agreement between southern African nations and the European Union, Trade and Industry Minister Rob Davies said on Monday. "It will be the rooibos tea manufacturers of South Africa which will have ownership of that particular name and that term will be applicable only to products that come from and are approved by us," he said. 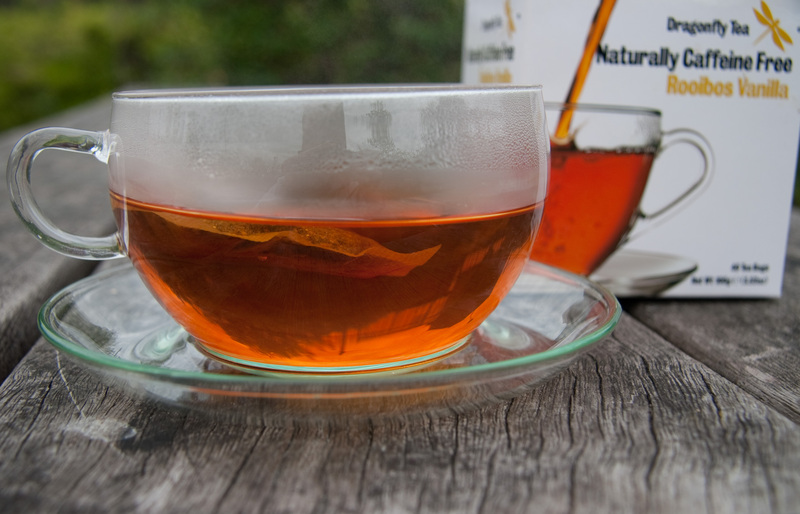 The minister said the designation was significant, given the popularity Rooibos had acquired in Europe in recent years. Last year, the South African Rooibos Council scrambled to stop an attempt by a French company - the Compagnie de Trucy - to trademark the name, fearing that it could secure exclusive use. The same trademark protection given to rooibos will apply to honeybush, another tea grown exclusively in the Cape region, and Karoo lamb - meaning that only products produced in those areas can be marketed under those trade names. In turn South Africa was forced to make a concession on feta cheese, which has been a so-called protected designation of origin product in the European Union since 2002. Davies said once the agreement was in place, existing local producers would be allowed to continue using the Greek name but new entrants into the market would be barred from doing so. Geographic name protection has also been given to South African wines from a number of regions like Robertson, in the same manner that the French industry protects its Bordeaux and Champagne trademarks. In addition, the volume of local wine that can be exported to Europe tariff-free every year has been increased from 47 million litres to 110 million litres in terms of the trade deal. Similarly, the EU has agreed that South Africa would be allowed to ship 150,000 tons of sugar to Europe tariff-free every year in what could prove a considerable boon for local producers given the higher prices in Europe.